Influential work in water modelling has earned a CSIRO researcher a ranking among the leading early-mid career, highly-cited women researchers in Australia. The inaugural Thomson Reuters' Women in Research Citation Awards announced today recognises the achievements of 12 early to mid-career women researchers in Australia, based on Web of Science Core Collection publication and citation data. The citations recognise, in particular, influential papers contributing to research across all domains of science, social science and humanities. CSIRO's Ms Jin Teng was today recognised for her work investigating climate impact on water, including water availability, floods and droughts through CSIRO Land and Water. 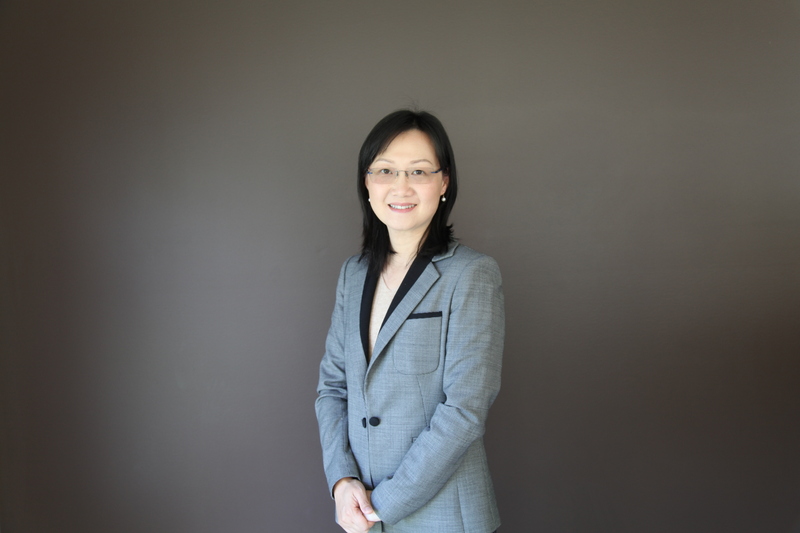 Currently Ms Teng is also a part-time PhD scholar at Fenner School of Environment & Society, Australian National University. Ms Teng said water was fascinating to study. "Without it life simply couldn't exist, too much of it can destroy everything on its path," Ms Teng said. "My research is to help society to make informed decisions on how we can adjust our behaviour around issues related to water, so that we can preserve the earth for future generations." Working at CSIRO had provided enormous opportunity to advance her research, she added. "Being mentored by world renowned scientists, working in a multi-disciplinary team and learning from everyone around me, attending international conferences and workshops, having access to every scientific journal and best possible computational facilities, having opportunities to pursue further education and training...all of these are extremely valuable for a research career," she said. CSIRO Chief Executive Larry Marshall congratulated Ms Teng on her ongoing work. "This ranking is an enormous achievement early in a research career," Dr Marshall said. "Ms Teng's work is also an important contribution to CSIRO’s water modelling and demonstrates the impact of this kind of research the Australian context."